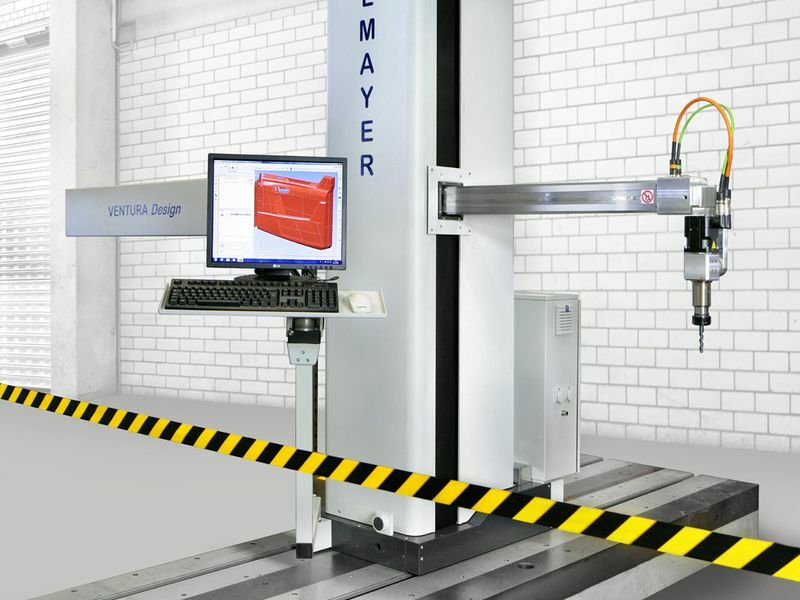 You have a proven measuring machine in your studio and would like to enhance its range of functions? 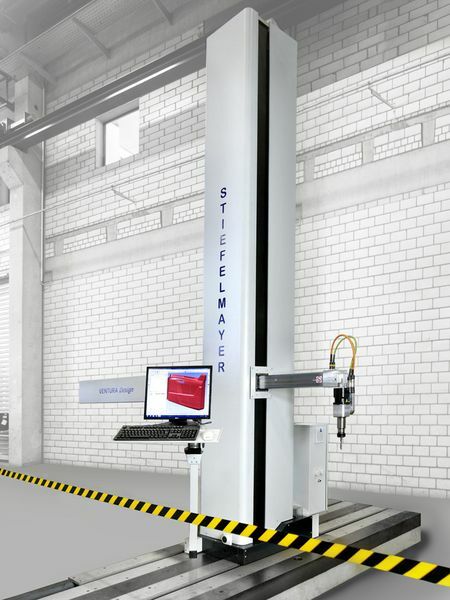 We offer retrofits on existing CMMs (Stiefelmayer/Zeiss and selected other brands) for expansion to clay milling functionality. 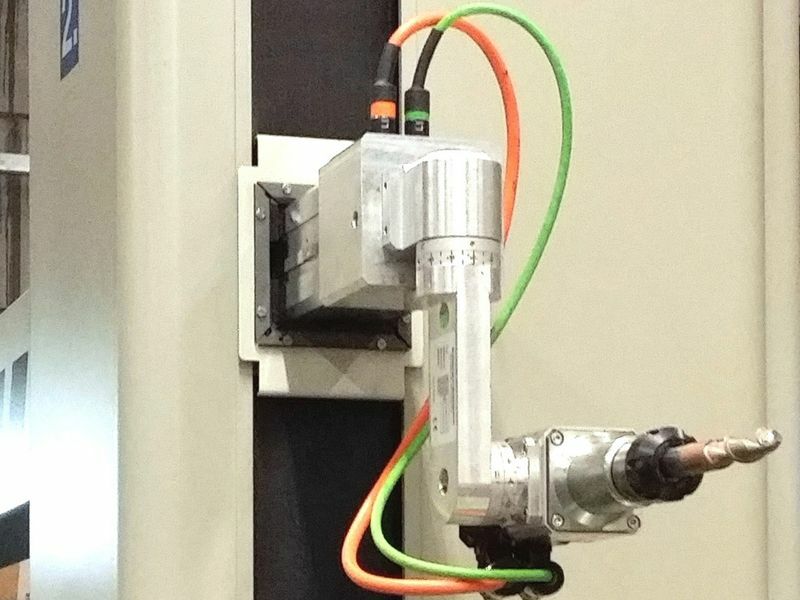 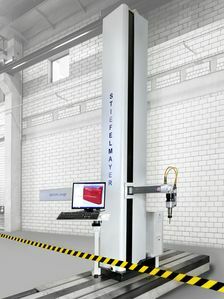 * additional mechanical stabilization of the CMM. 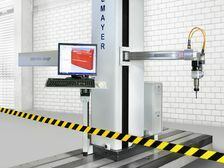 The result are machines as good as new, with enhanced functions and a technology upgrade to get them fit for the future.